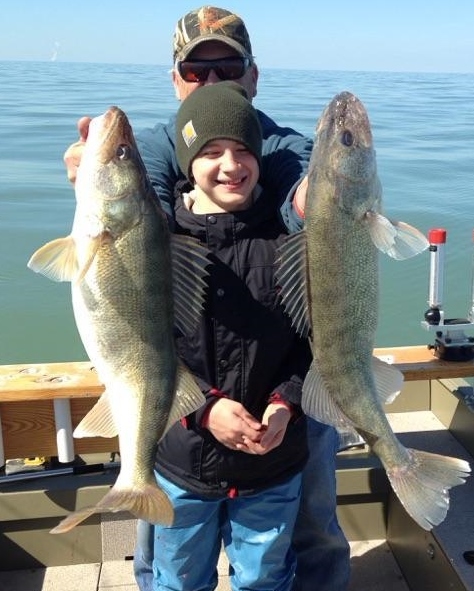 Ohio and Ontario walleye and perch daily limits are the same, however Ontario has a one day possession limit meaning if you fish 3 days and stay in Ontario such as on Pelee Island your allowed to keep one days limit. If you eat fish during your stay you can replace them. Ohio does not have a possession limit. So if you fish 3 days in Ohio you are allowed to keep 4 per person per day March and April or six per person per day May – February. Ontario bass limit allows one more than Ohio or 6 per person. 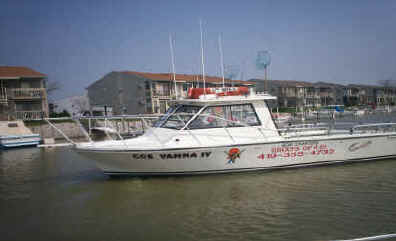 How ever if you return to US waters you can only bring 5 back as you will be over the Ohio possession limit. 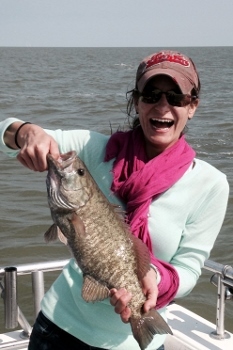 Catch and release May 1st – Last Saturday in June. Always double check limits prior to fishing at wildohio.com. Also, 1-day and 3-day fishing licenses (via phone) will also be available starting April 14. These licenses are available by phone with an additional convenience fee of $5.50. A confirmation number will be provided allowing anglers to fish without a printed license. 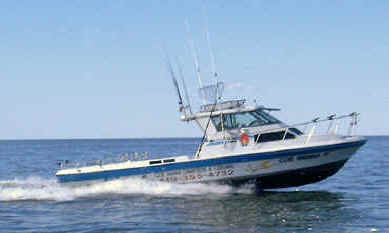 A toll-free number 1-866-703-1928 can be used to purchase 1-day and 3-day fishing licenses. Anglers can call between 5:00am midnight daily to make a purchase. The 1-day fishing license is available to resident and non-resident anglers, cost will be $16.50. The 3-day fishing licenses will be available for non-resident anglers only and will cost $16.50. A fishing license is required to take fish, frogs, or turtles from Ohio waters. Persons fishing in privately owned ponds, lakes, or reservoirs to and from which fish do not migrate, are not required to have a license to take fish, but must have one to take frogs or turtles. Persons fishing in privately owned ponds, lakes, or reservoirs that are open to public fishing through an agreement or lease with the Division of Wildlife are required to have a fishing license. 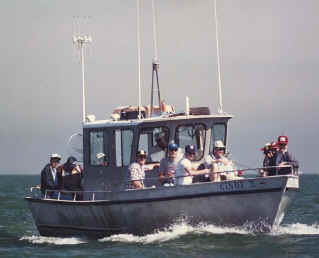 Anglers must have their license in their possession while fishing and must show the license to anyone on request. 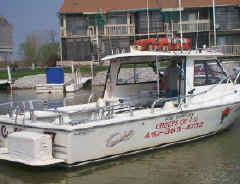 All other fishing licenses are available at license sales agent locations and on-line at wildohio.com. Licenses are valid from March 1 to the last day in the following February .